Having the right products when you need them is critical to keeping your lab running smoothly and maintaining your quality system. 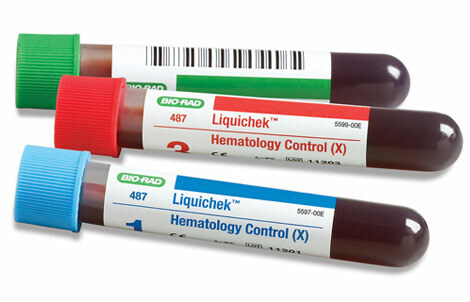 When it comes to independent quality controls, Bio-Rad offers a comprehensive portfolio; the right quality controls, an expert and responsive customer service, and data management solutions that work harder for you. .